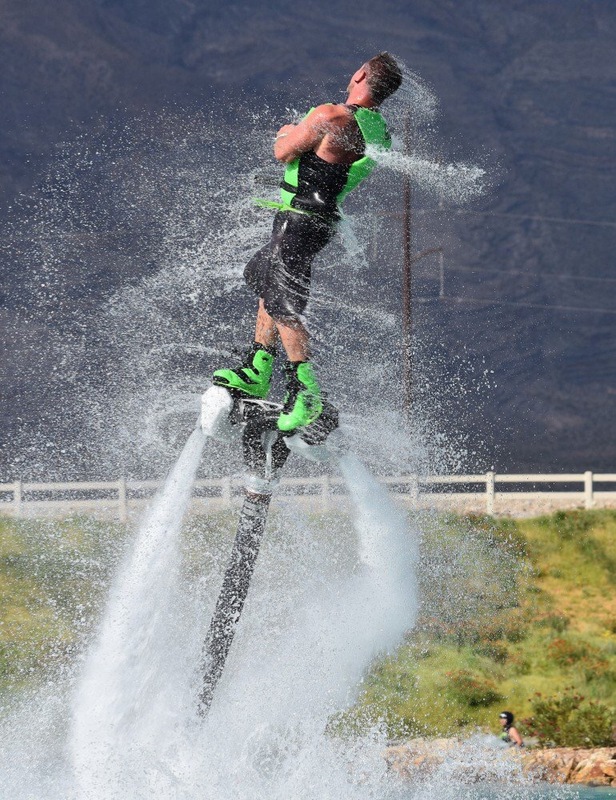 Scotty Knemeyer is a water jet flyboard superstar having competed around the world. He is sponsored by jet maker Defy and is one of the only people in the world able to take a second person on his jet. He is performing twice in Limerick on July 8th at the curraghgower bar on o ‘callghans strand and at The Locke Bar on the Abbey River in a free show that is sure to enthrall crowds. The shows are on at 8pm and 9.30pm. Knemeyer has come to Limerick following the visit of Gemma Weston for Riverfest in May. Limerick has become a must visit arena for water sports enthusiasts.